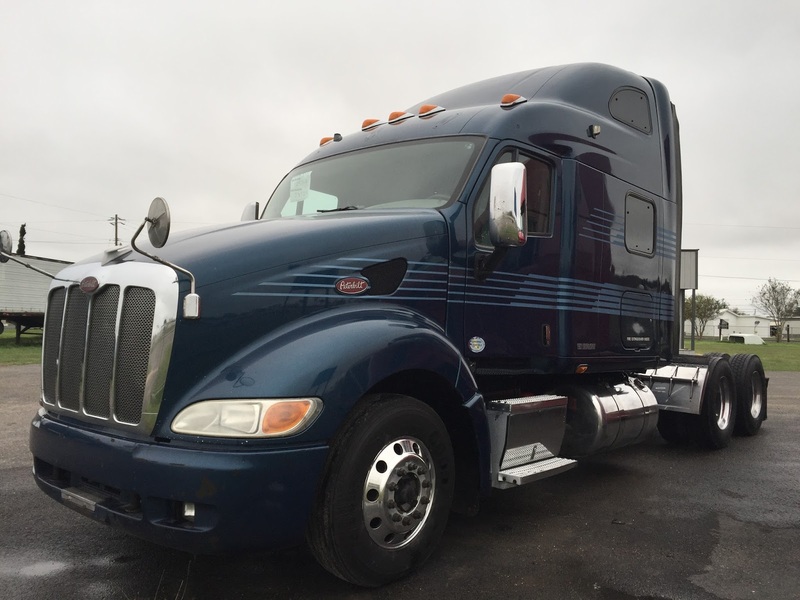 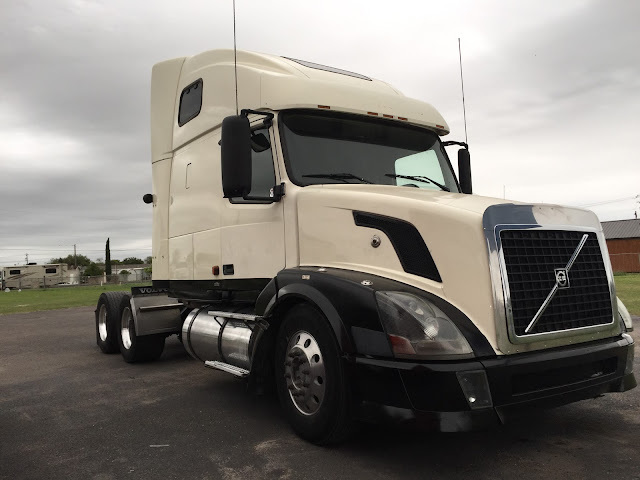 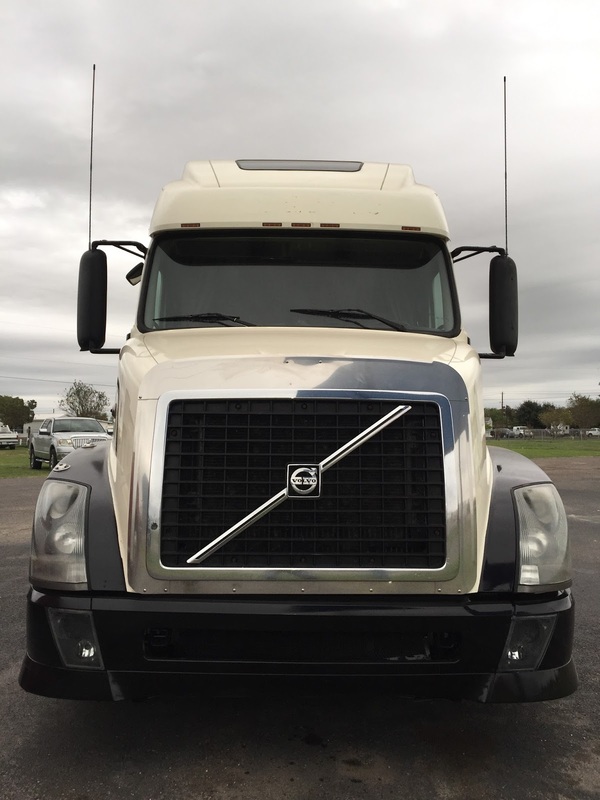 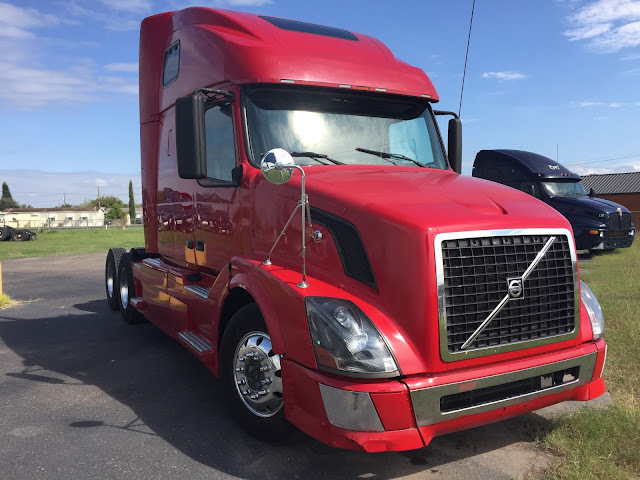 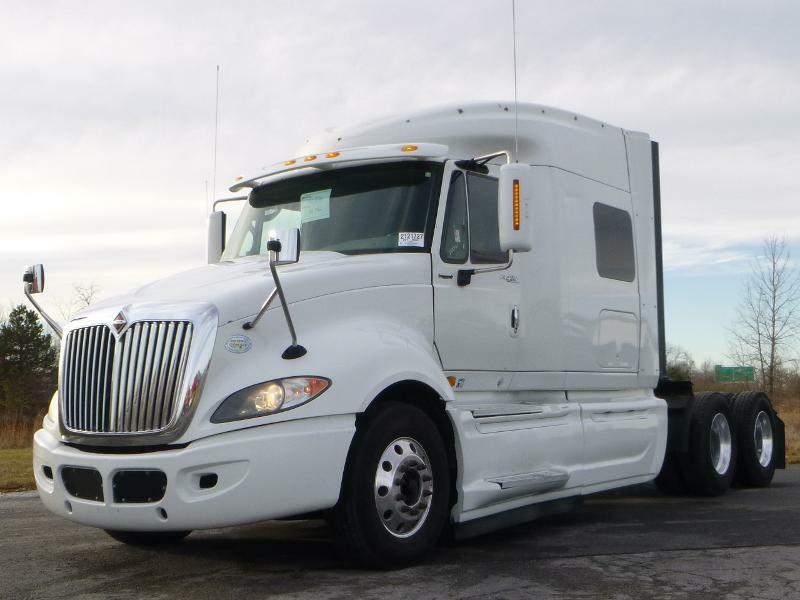 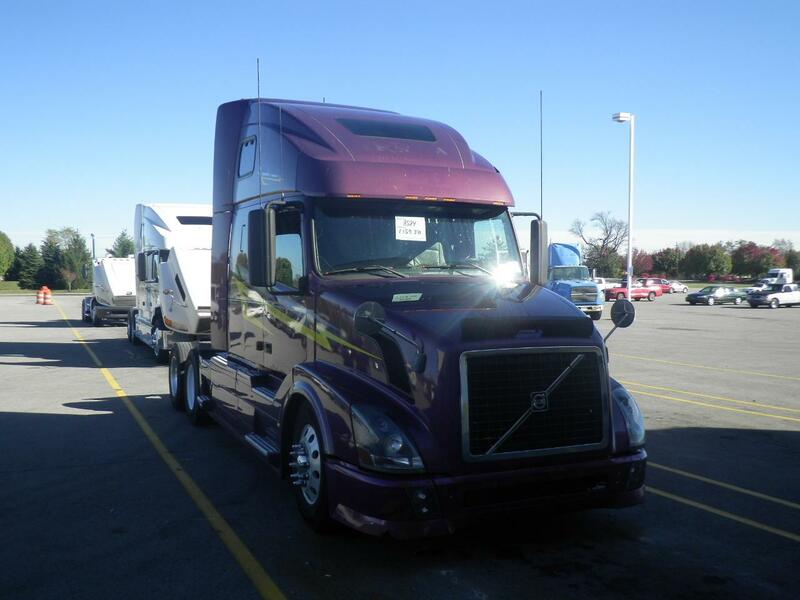 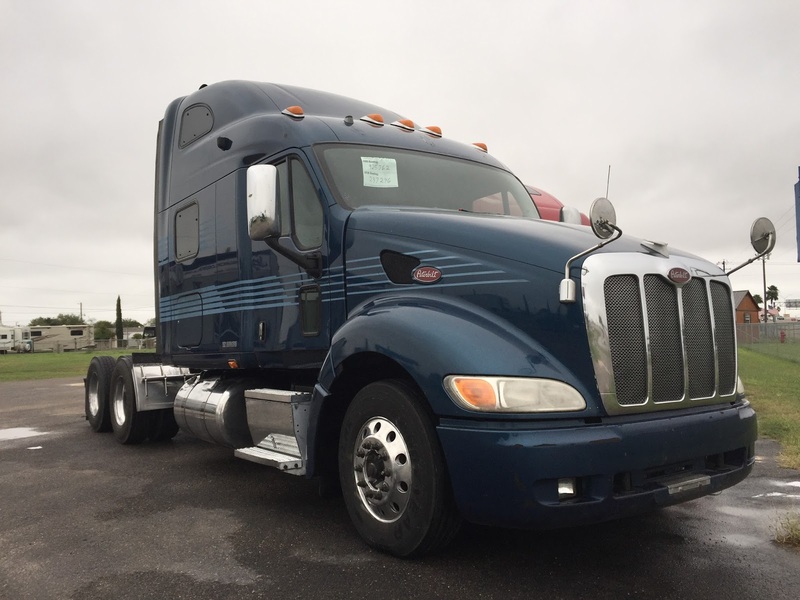 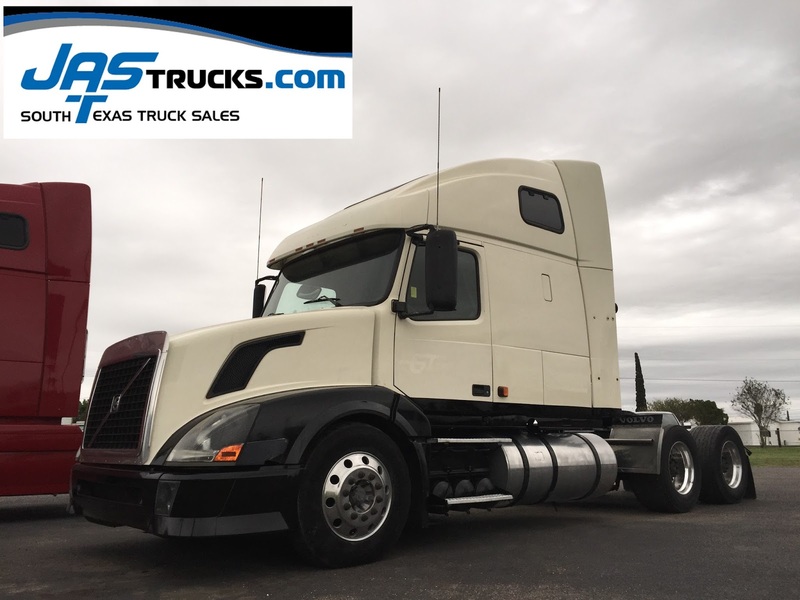 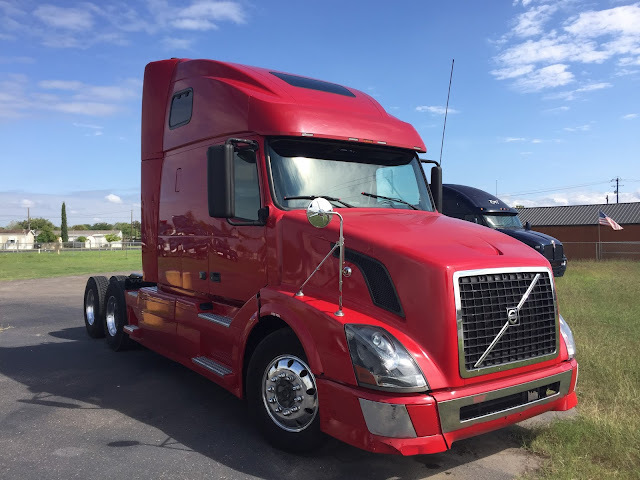 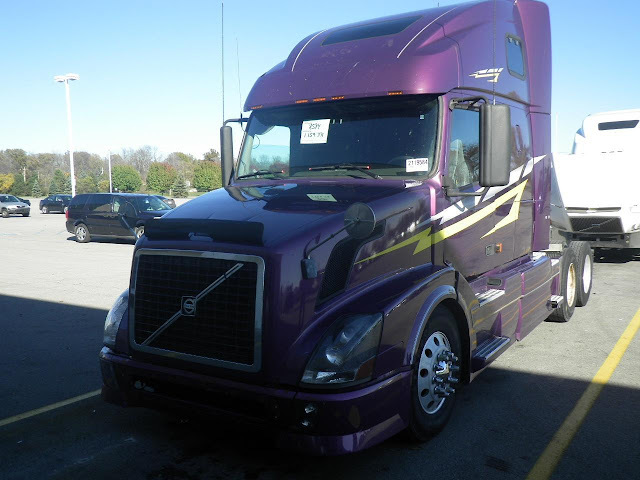 December special, you can own this 2008 Volvo VNL64T670 for only $5,000 down. 400hp Cummins, 9 speed manual transmision, jakes, raised roof sleeper, air ride, sliding 5th, aluminum wheels, 22.5 tires, dual fuel tanks. 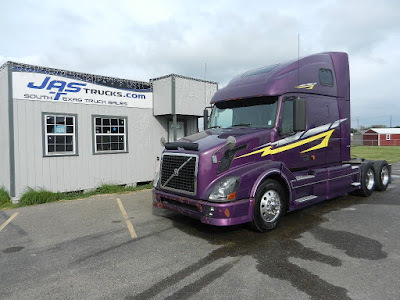 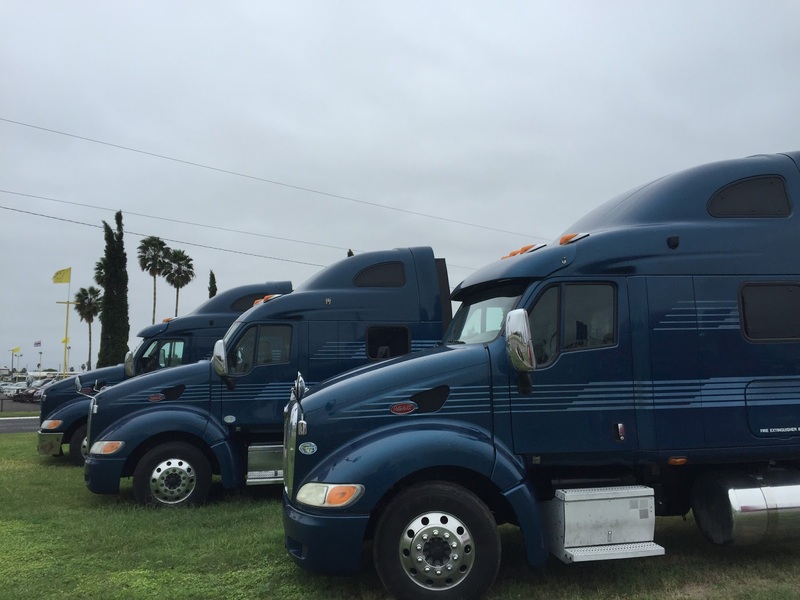 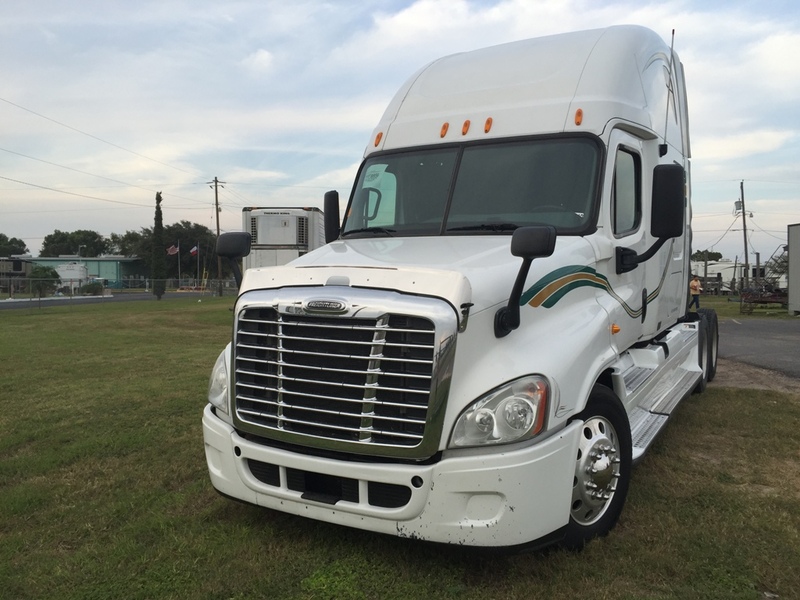 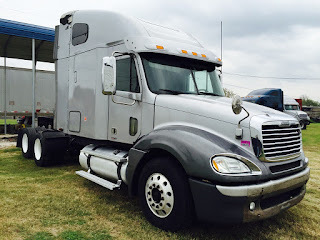 Financing Available, good or bad credit, CDL or no CDL, we have financing options to serve you. Down payments range from 15-25%, low monthly payments.